On Scene: Happy Memorial Day! 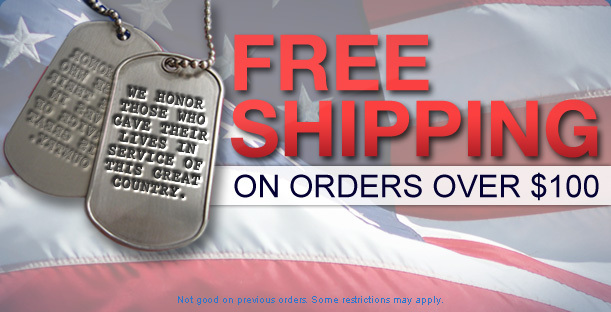 In honor of Memorial Day, we've got a free shipping deal for you! Thank you to those of you who gave your lives in the service of this great country. We honor you, today. Good until 5/29/12 11:59pm EST. Our stores & offices will be closed today in honor of the holiday, but feel free to shop online anytime.